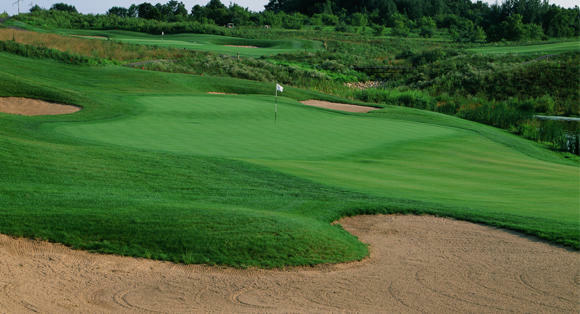 A championship course with 5 sets of tees to accommodate players of any level with total distance ranging from over 7,000 yards from the back tees, to just under 5,300 from the forward tees. 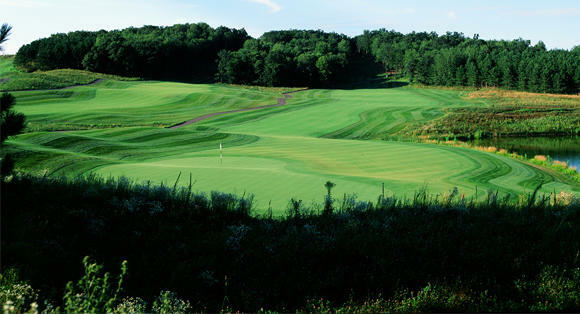 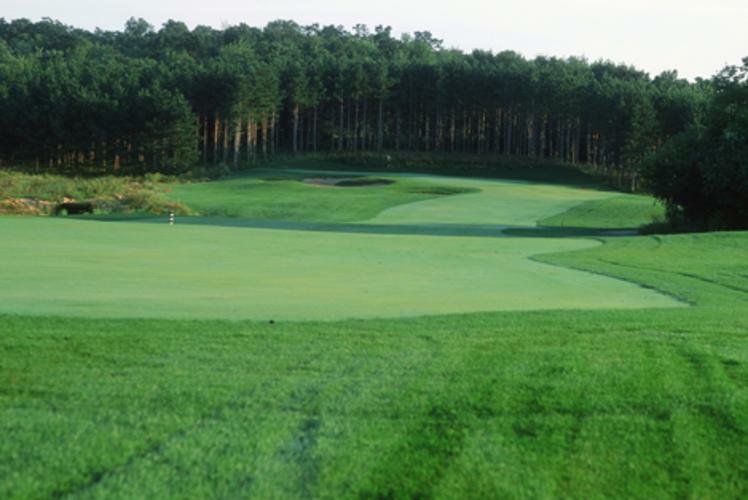 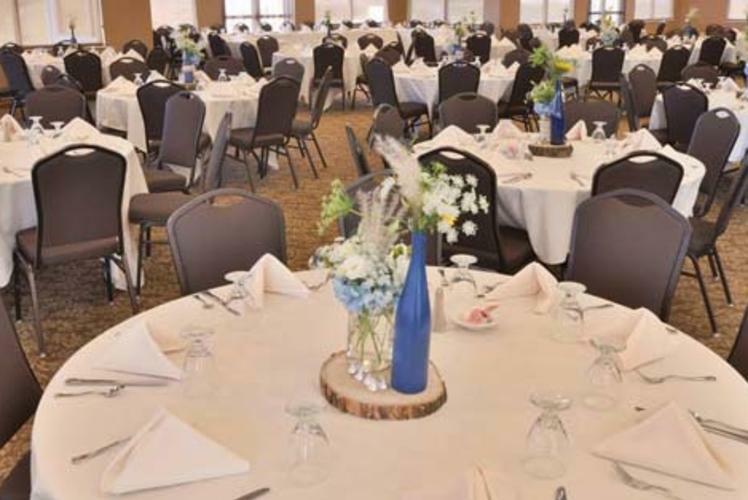 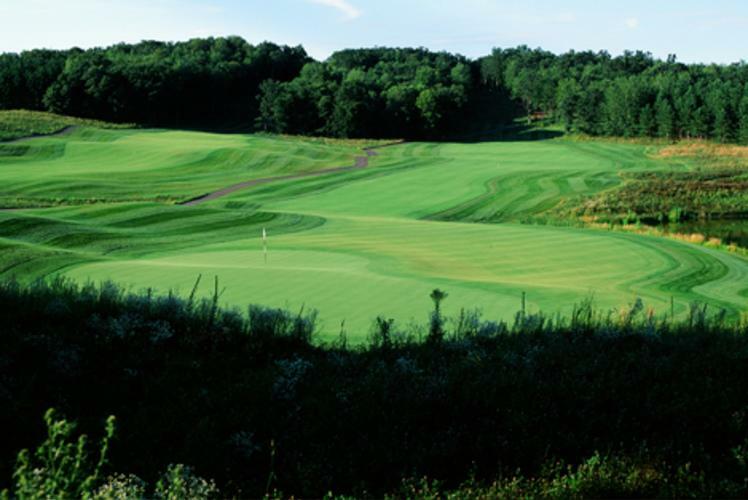 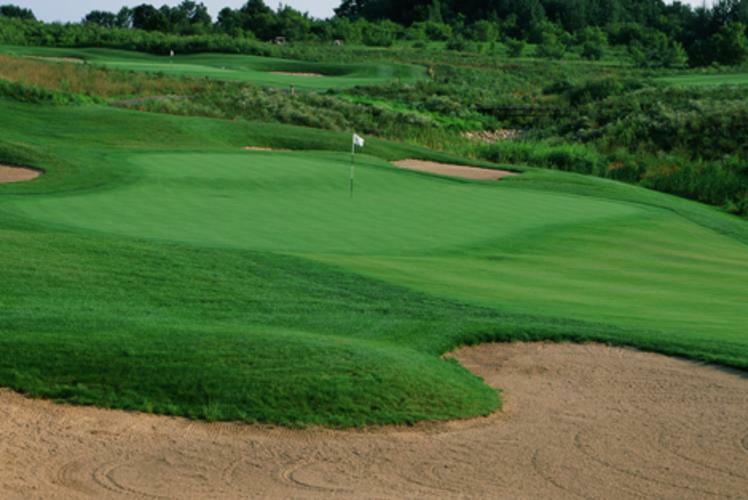 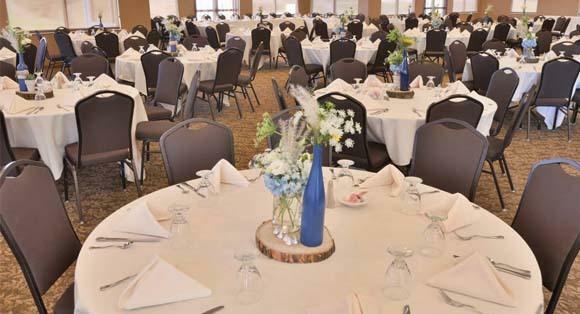 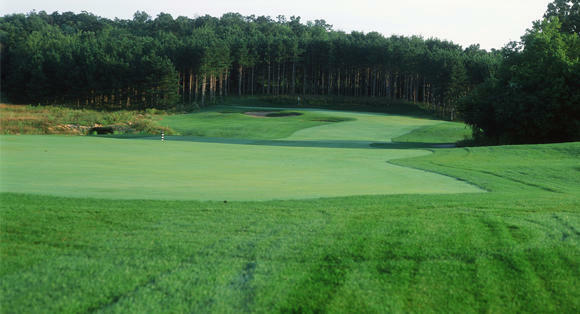 Wild Ridge combines the natural beauty of the Chippewa Valley with an excellent design and outstanding course conditions to provide a truly wonderful experience. 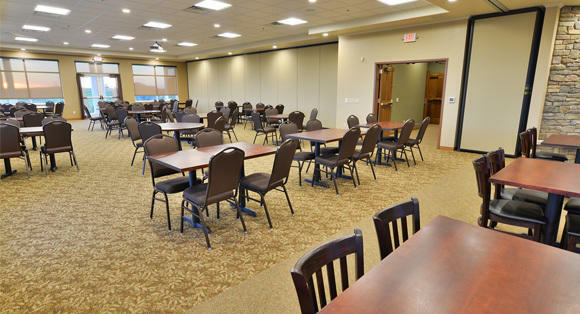 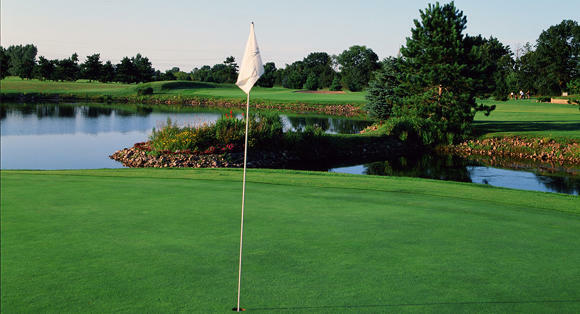 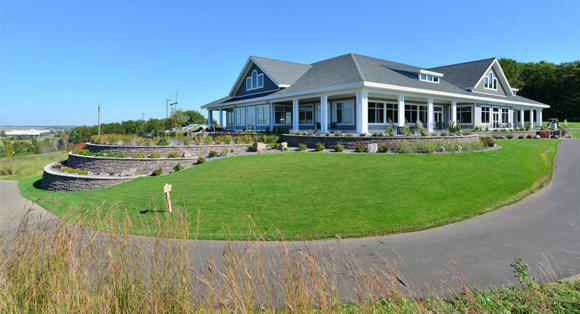 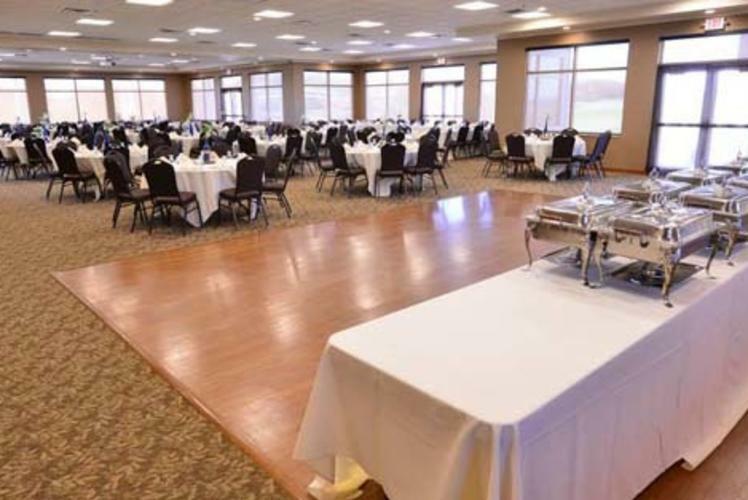 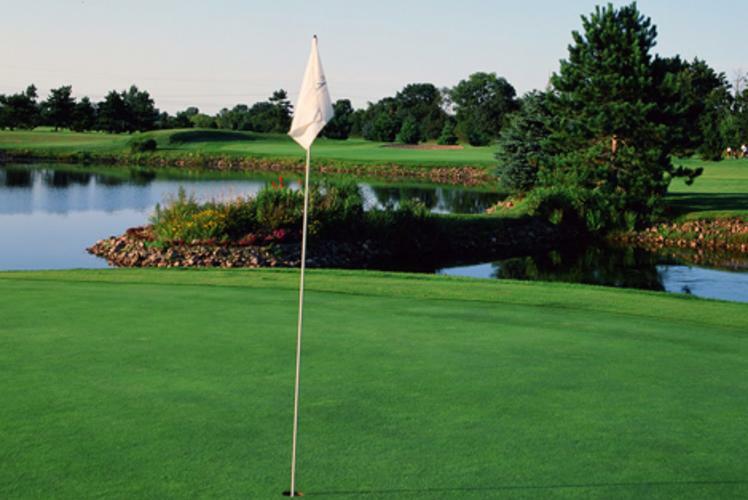 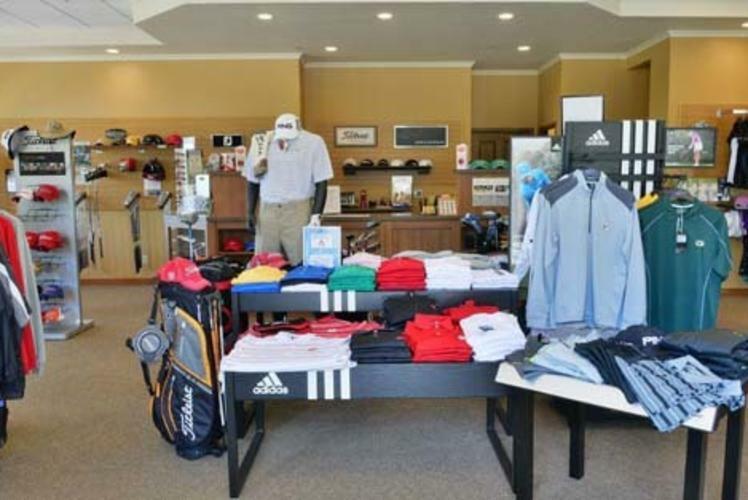 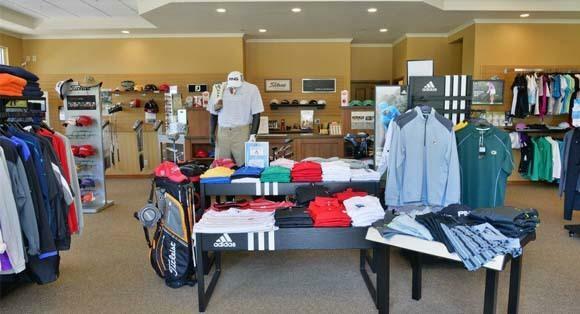 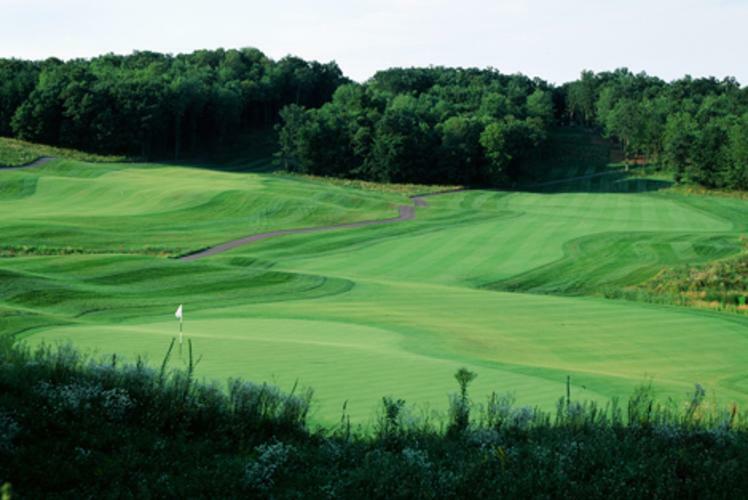 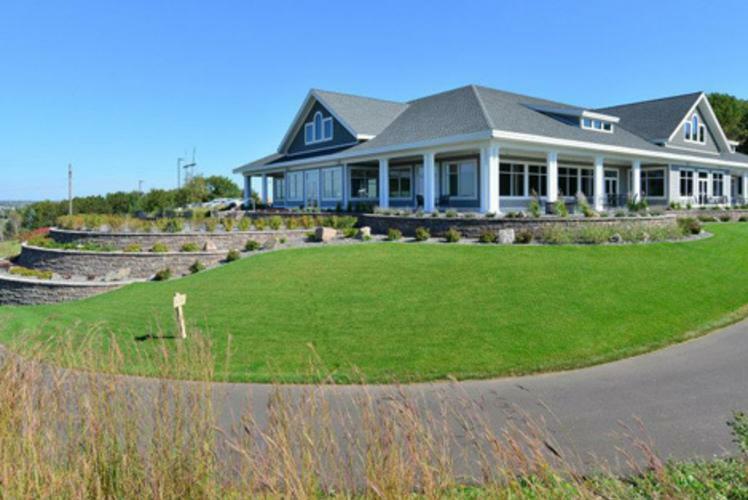 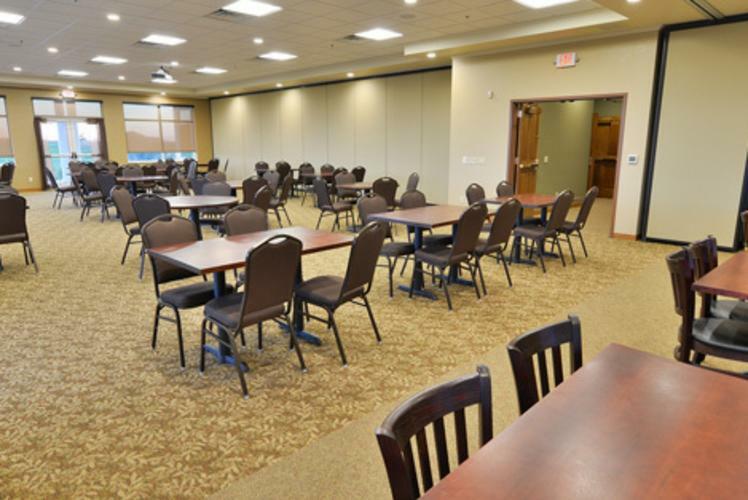 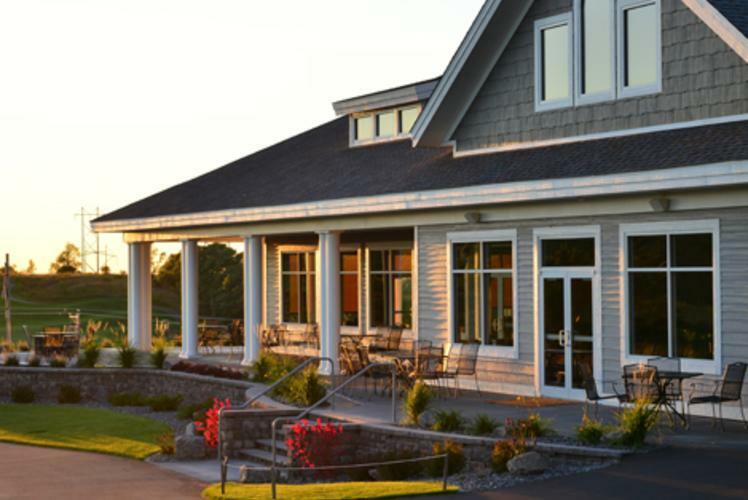 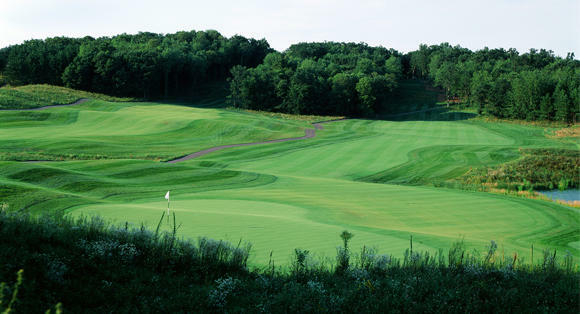 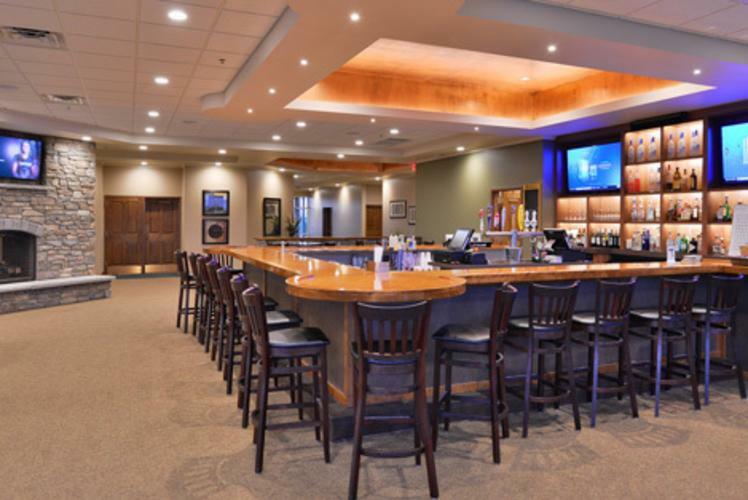 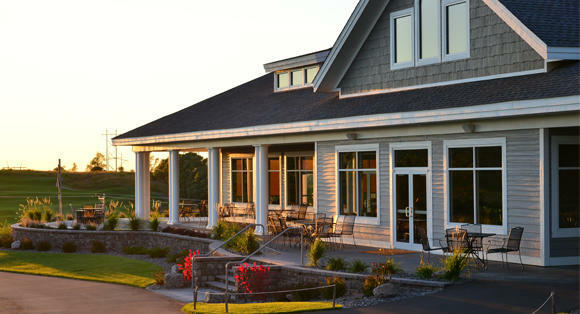 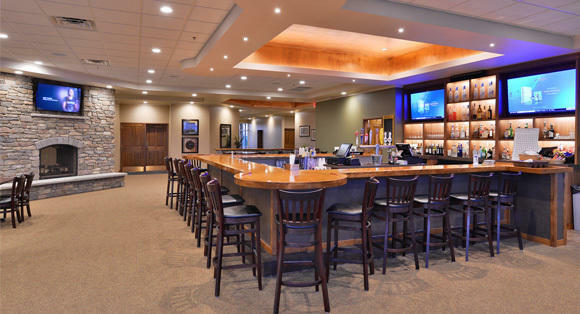 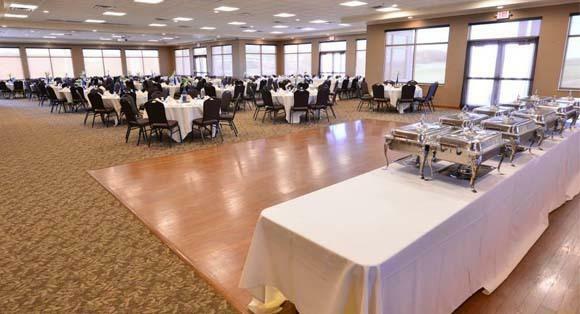 Whether you are an average golfer, a beginner, or a competitive player, come and experience first hand why Wild Ridge is “The Place to Play” in the Chippewa Valley.